Private collection, Montreal (acquired from the artist). Galerie Dominion, Montreal (acquired from the above); sale, Sotheby's, New York, 23 February 2001, lot 88. 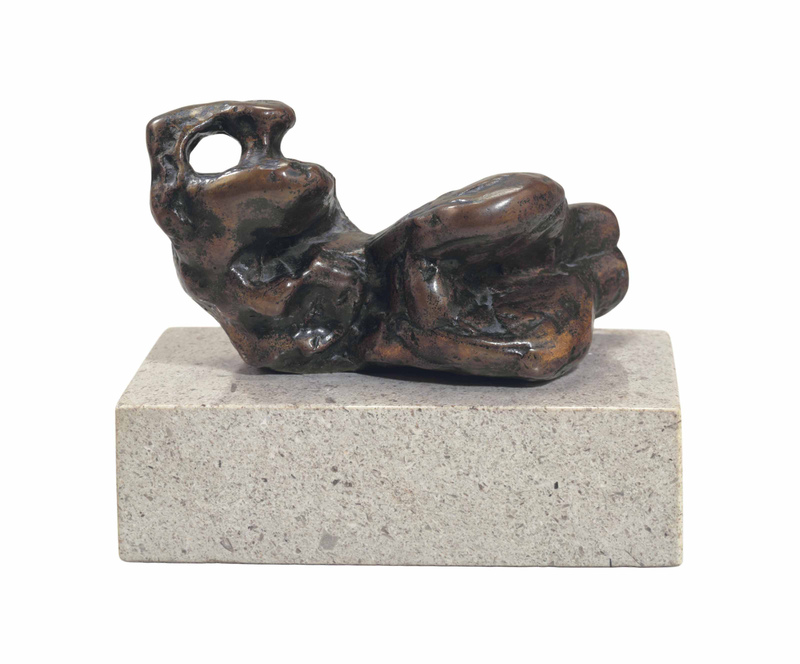 A. Bowness, ed., Henry Moore, Complete Sculpture 1955-64, London, 1986, vol. 3, p. 50, no. 489 (another cast illustrated, p. 51).